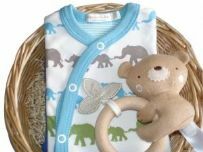 If you are looking for the perfect present to mark the birth of a new boy or girl you have come to the right place. 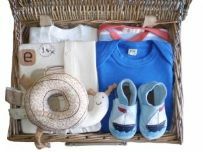 Our gifts contain beautiful baby hampers to celebrate the happy event of a new baby. 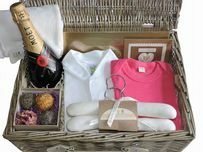 Baby gift baskets full of sumptuous pure organic contents great gifts to pamper mum. 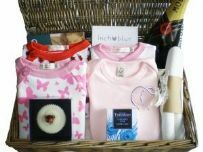 We also provide a greeting card to accompany all our baby gift sets, to provide your own special message. 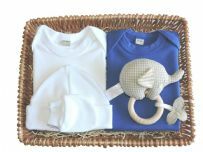 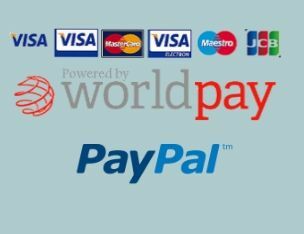 Mulberry Organics enables easy selection of the most suitable baby gift basket for a boy, girl or neutral if required. 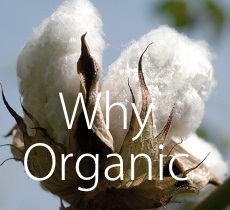 All hampers and baskets are organic as usual and come with free delivery.